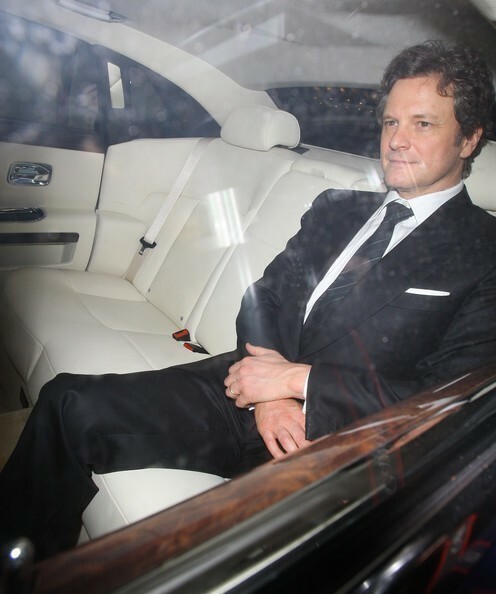 Colin Firth in a pre-BAFTA dîner at automat, automate restaurant in Londres 20110211. Colin Firth in a pre-BAFTA dîner at automat, automate restaurant in Londres 20110211. Wallpaper and background images in the Colin Firth club tagged: colin firth. This Colin Firth photo might contain costume d'affaires and costume d’affaires.